Are you using stop in your trading to make money, and more importantly, to preserve your capital if the trade doesn’t go your way? 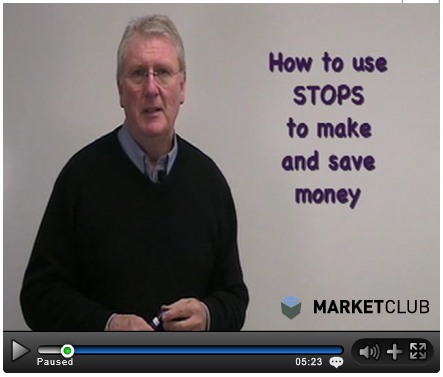 In this educational video from INO, you will know what the three widely used stops, dollar stop, percentage stop, and chart stop, are how they work. The video will also teach you how to use them effectively to profit from your trading.